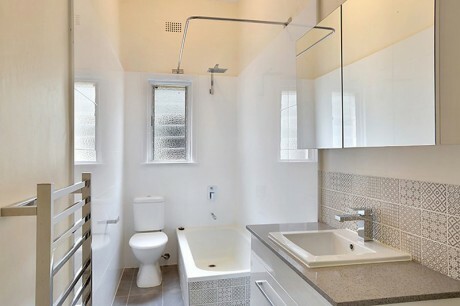 There’s no one answer to “how much does a bathroom renovation cost?” – it all depends on whether walls and fixtures are moved and what type of fittings and tiles you choose. 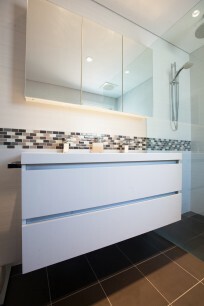 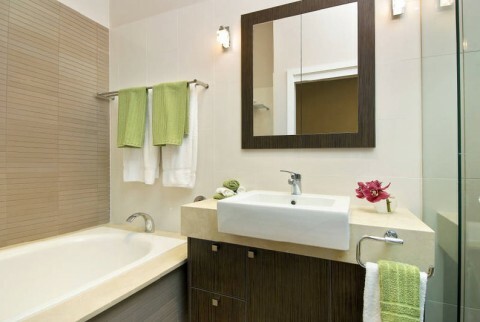 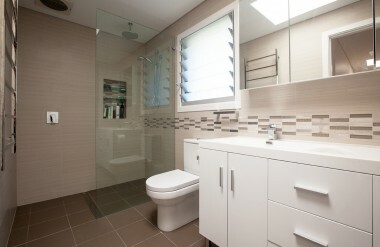 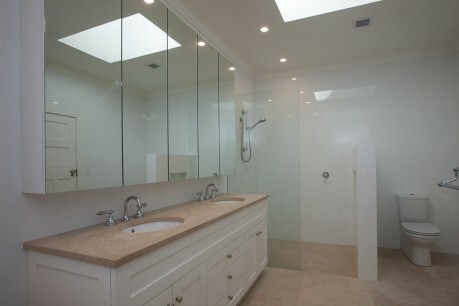 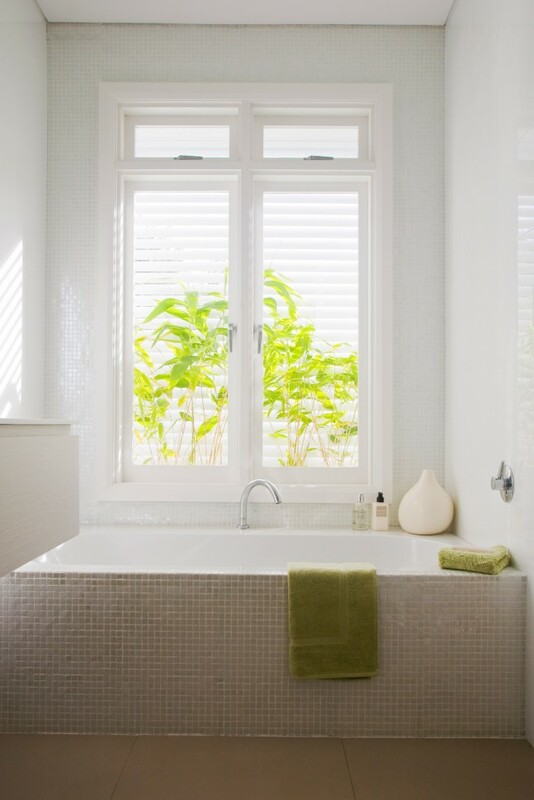 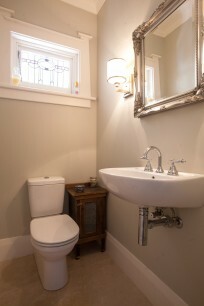 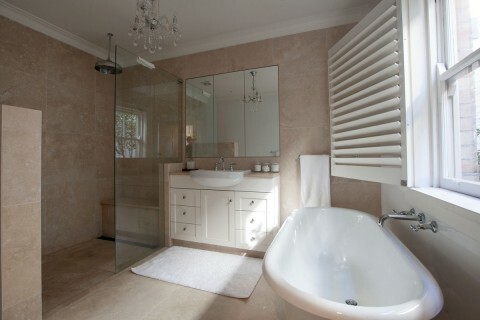 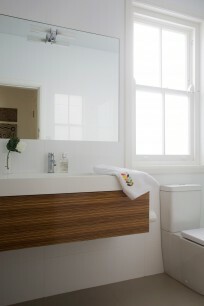 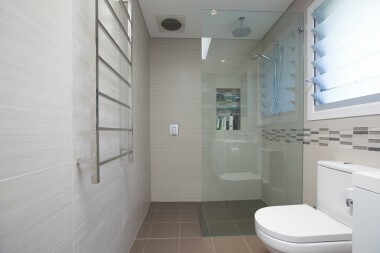 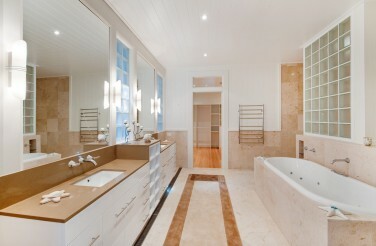 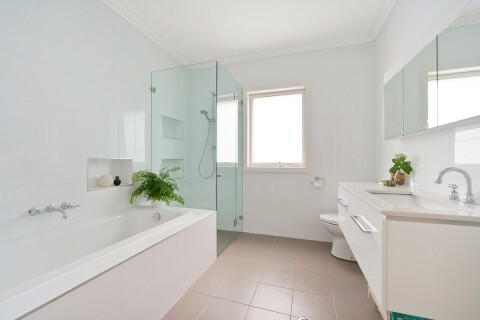 No matter what your budget, we can work with you to create a bathroom renovation that fulfils your needs and budgets. 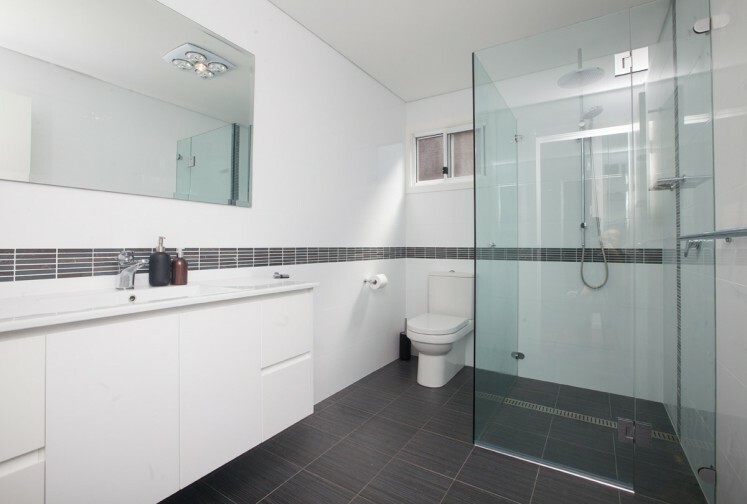 We’ll explain the process (did you know that up to 12 trades can be involved in a “simple” bathroom renovation) and how to make the most of your space and dollars in order to get a high quality result. 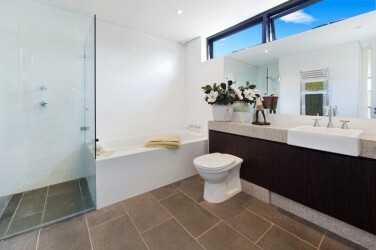 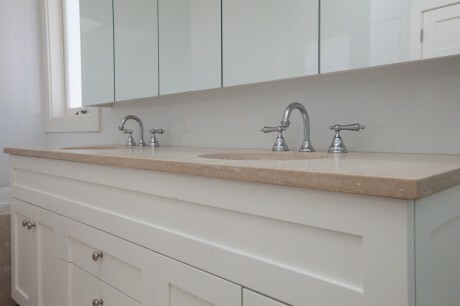 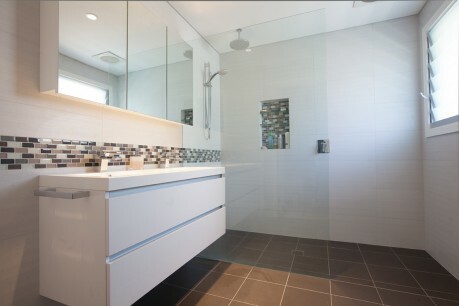 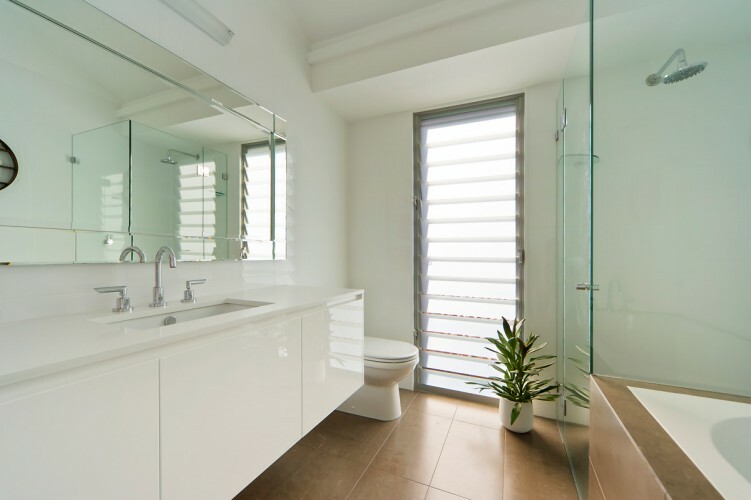 You can find out more about what a bathroom renovation involves in this blog post.